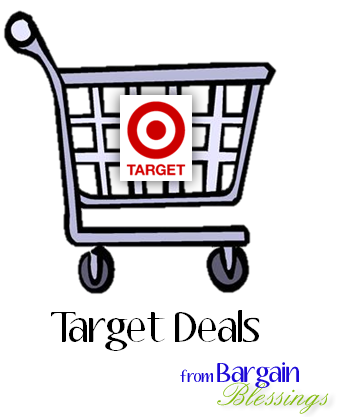 Target Coupon Match-ups 7/31-8/6: Top Deals + Full Deals List! Here is a round-up of the Target deals that will start on Sunday, July 31st and run through Saturday, August 6th. Previous Post Staples Back To School Deals 7/31-8/6: Case of Paper Only $3.00 After Rebate + More! Next Post Earn 4X Fuel Points on Select Gift Cards at King Soopers & Kroger Through 8/9!